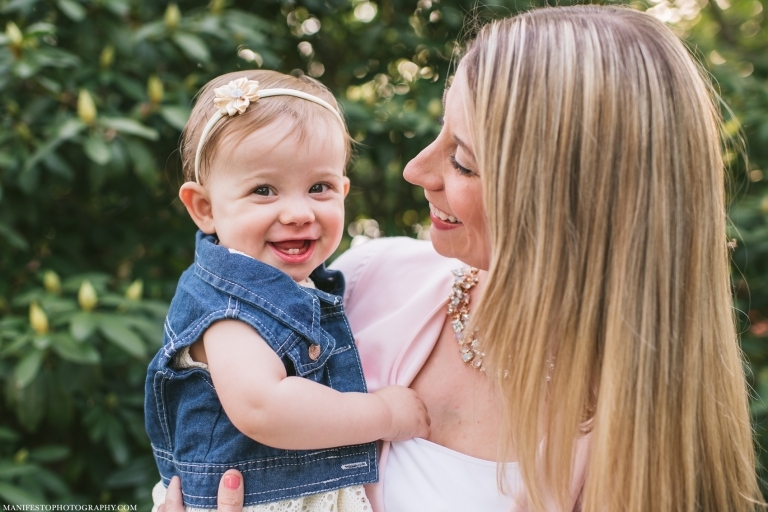 Emily & Carmine came to us in search of a natural, fun, and comfortable environment for their family photo shoot. It wasn’t hard to bring their hopes to fruition in downtown Amherstburg. We were able to stroll through the parks and down the sidewalks, smell the flowers, listen to Carmine rock out on his guitar (with his trusty assistant, Nico), and celebrate Evelyn’s first birthday with some delicious ice cream at one of Amherstburg’s most nostalgic ice cream spots, Waterfront Ice Cream & Frozen Yogurt. At their shoot, Nico charmed us with his joyful personality, giving us mega-watt smiles from the beginning and keeping us laughing throughout with his goofy faces and infectious giggles. 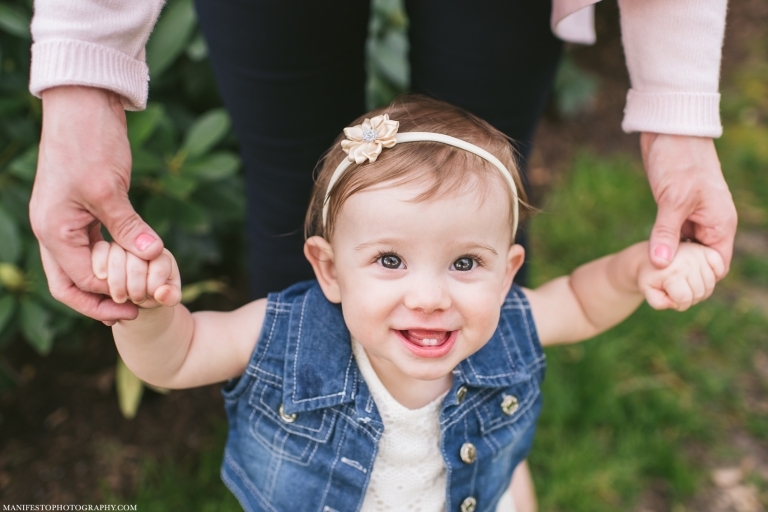 Evelyn soaked up every cuddle with mom and dad, showing off her beautiful long eyelashes and flashing us her sweet toothy grin every chance she got (and also at every passing puppy!). Emily, Carmine, Nico, and Evelyn, it was a privilege to capture your family as they are in these young years, doing what they love most. We hope to have the opportunity for years to come. Thanks for choosing us! “We had been wanting to have professional family photos taken for a while, but put it off because the idea seemed stressful. 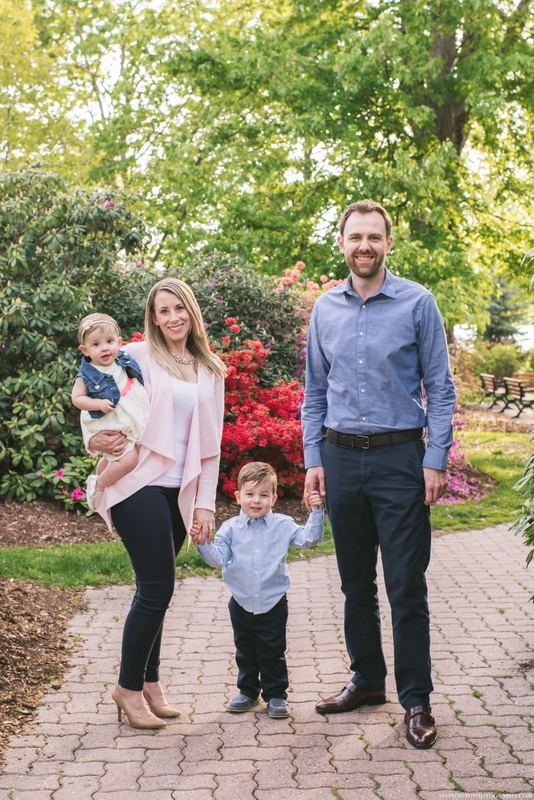 Fortunately, we decided to work with Josh, Arica and Kristle at Manifesto Photography and the experience turned into fun family outing with results that exceeded our expectations! 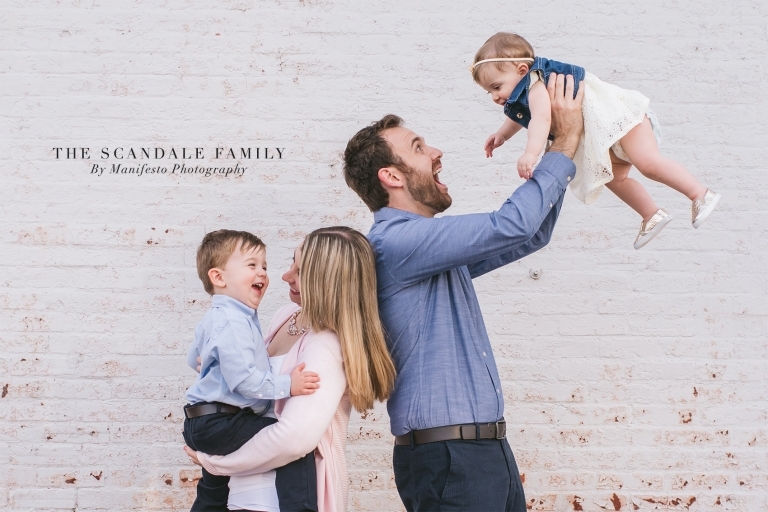 We loved their approach, which involved getting to know our family — our interests, habits and quirks — and led to a very personalized feel for the photo shoot. With a one-year old and two-year old, we were hesitant about doing an evening session. Luckily Kristle and Arica were amazing with the kids and put them (and us!) at ease. They are clearly experienced with children and naturally brought out their personalities, keeping them engaged and active throughout the session. We were in awe of their ability to get the kids to pose and smile, which can be a challenge at the best of times! The photo shoot was a breeze, and in the end we had more wonderful pictures than we could have imagined. We fell in love with so many of them!